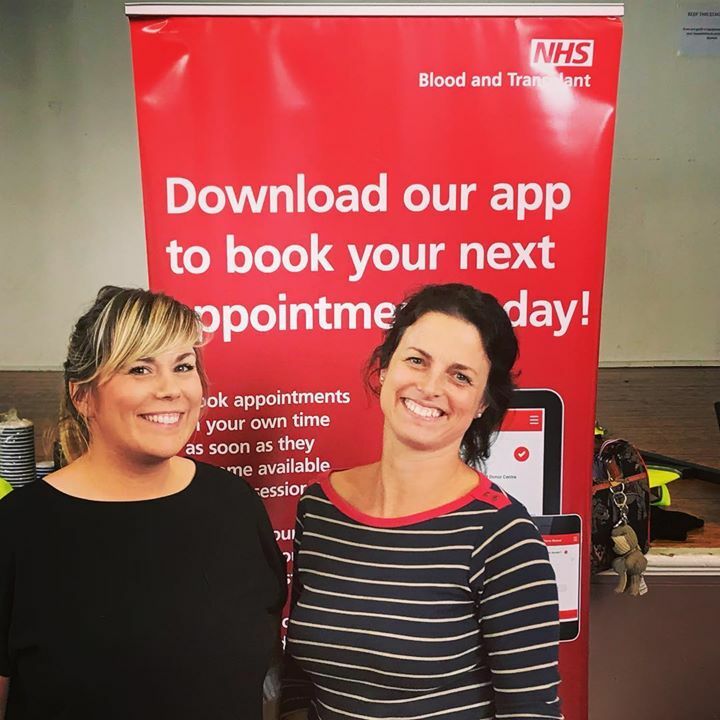 Sarah and Tanya marked the end of donation week, by popping along to the blood donation session at Tweedmouth Middle School on Sunday. Well done ladies! Donation Week was from 3rd – 9th September. The NHS need more people to sign up to the Organ Donor Register now at http://www.organdonation.nhs.uk. It only takes a few minutes to register and please remember to tell your family that you want them to support your decision to donate and save lives. Ask them whether they want to be donors too.